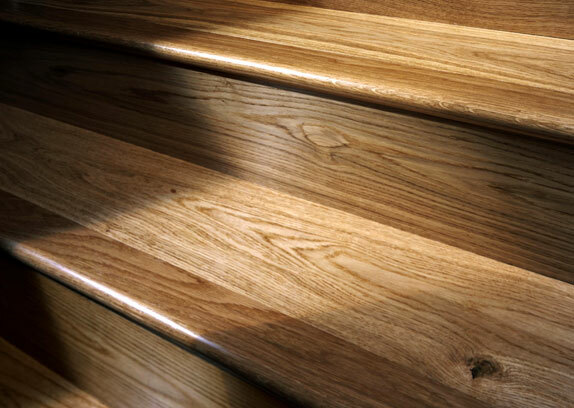 Solid wood - oaks in various finishes with random widths/lengths available - a truly unique system. 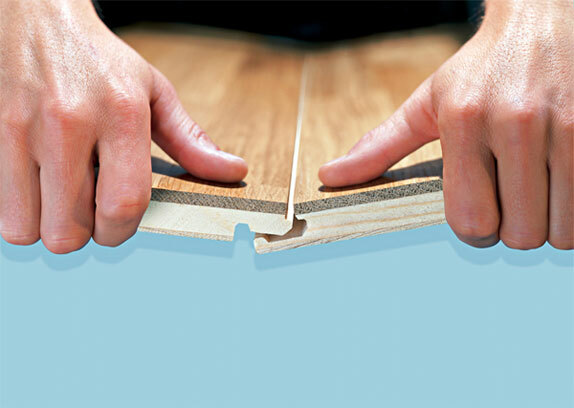 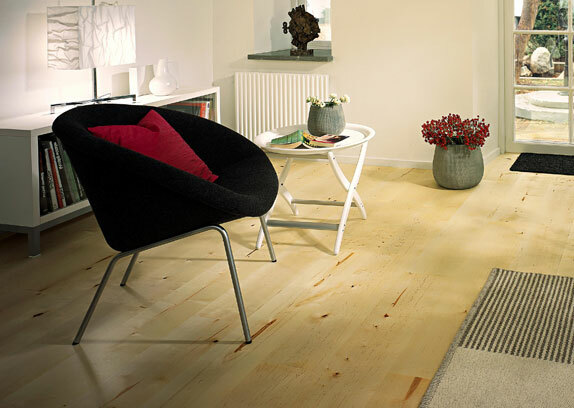 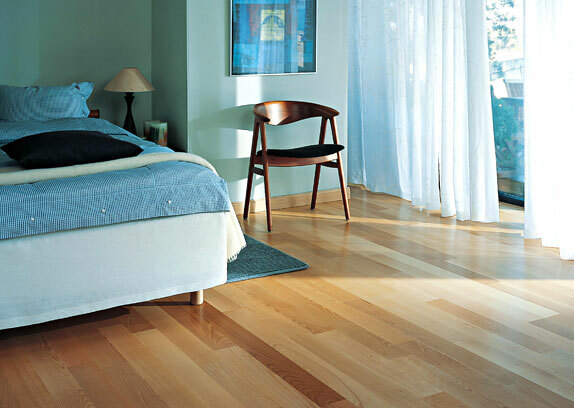 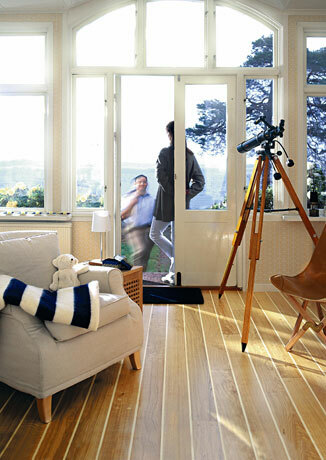 Also engineered boards in many different woods from Kahrs, Xylo and V4 wood flooring manufacturers. 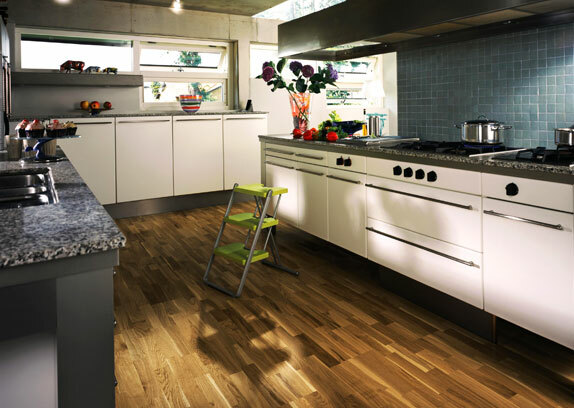 Quickstep laminates - a huge range from the original classic 800 to bevelled edges in the Perspectives 950 - call in to see our extensive display boards.